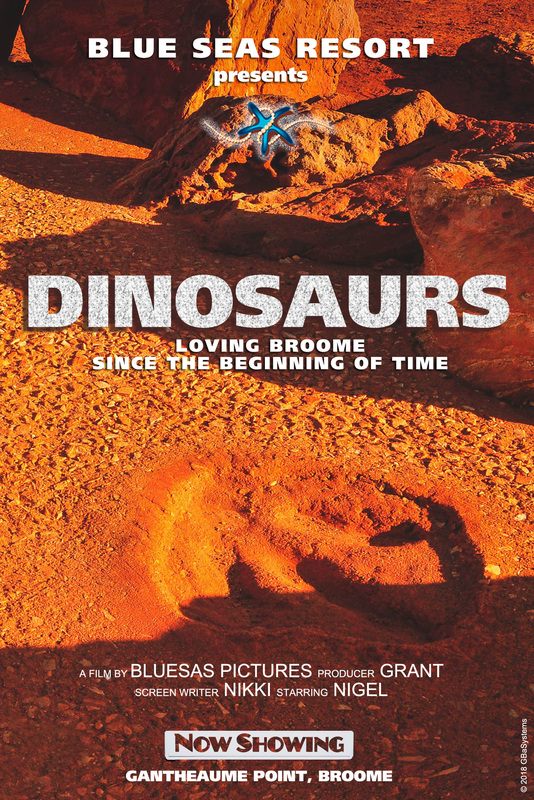 At the southern end of Cable Beach, approximately 6 kilometres from Broome is Gantheaume Point, a scenic area of red sandstone cliffs where you can observe footprints of dinosaurs that once roamed in this area. The fossilized footprints are located on the flat rocks 30 meters out to the sea and can only be seen at low tide. The tracks are 130 million years old and extend in patches for 80 km along the coast. There are walk trails down to the flat sandstone rocks on which the footprints are preserved. One of many fun activities to do with your family this school holidays! Blue Seas Resort, Cable Beach Broome, where else? 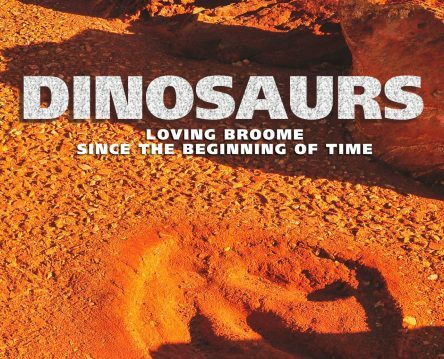 Call 08 9192 0999 or book online www.blueseasresort.com.au #schoolholiday #julyholiday #familyholiday #gantheaumepoint #dinosaurs #dinosaursfootprints #jurassicworld #publicholiday #winterescape #winterchill #sunnybroome #lovebroome #blueseasresort #camelride #broome #cablebeach #whitesand #beach #westernaustralia #wa #accommodation #Kimberleys #Paradise #blueseas #broomeescape #perfectholiday #resort #selfcontainedapartment #beachholiday. 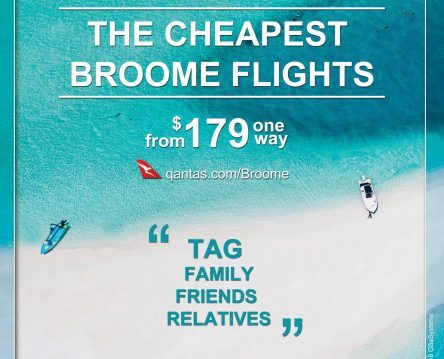 Experience that unique taste of Broome where white sands, red rocks and cobalt blue waters come together. Blue Seas Resort, Cable Beach Broome, where else? 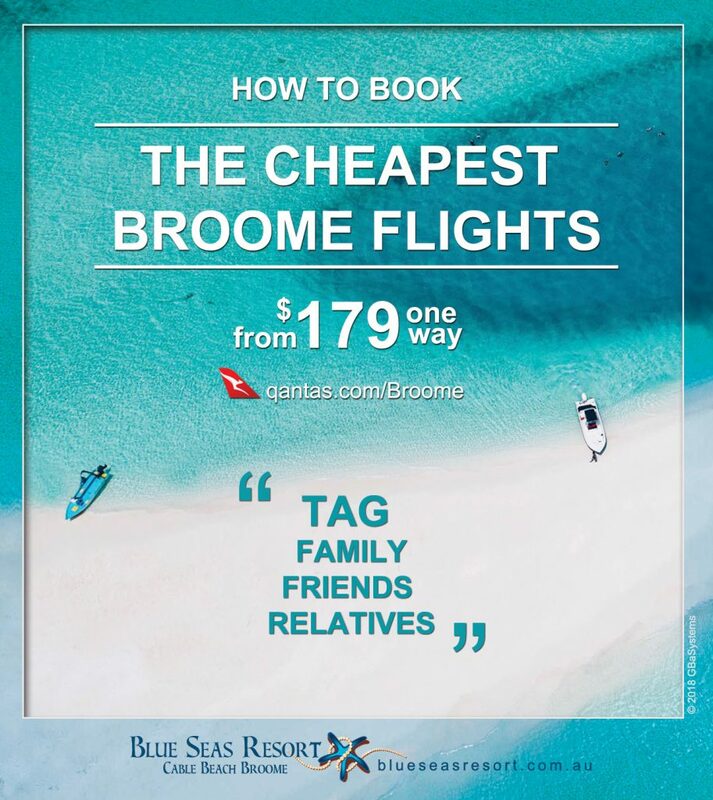 Call 08 9192 0999 or book online https://www.facebook.com/blueseasresort/videos/1943436822342565/. 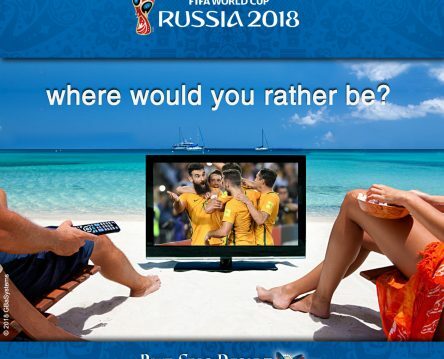 We'd love to know what team do you support and who do think will win? Visit our facebook page and share your thoughts! Good luck! Blue Seas Resort, Cable Beach Broome, where else? 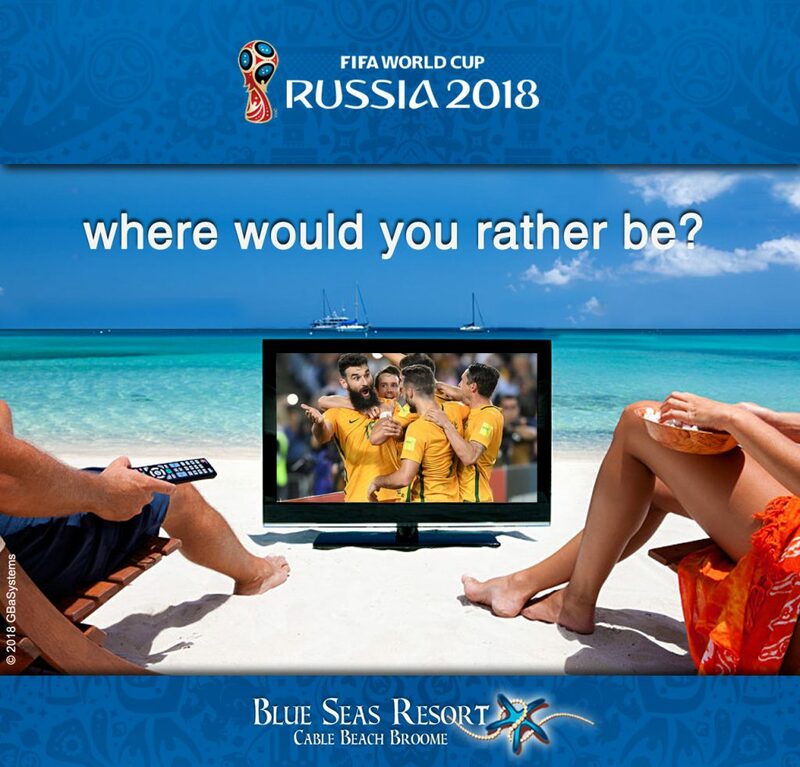 Call 08 9192 0999 or book online www.blueseasresort.com.au #worldcup #worldcupfever #russia2018 #fifaworldcup #socceroos #australia #winterescape #winterchill #sunnybroome #lovebroome #blueseasresort #camelride #broome #cablebeach #whitesand #beach #westernaustralia #wa #accommodation #Kimberleys #Paradise #blueseas #broomeescape #perfectholiday #resort #selfcontainedapartment #beachholiday.